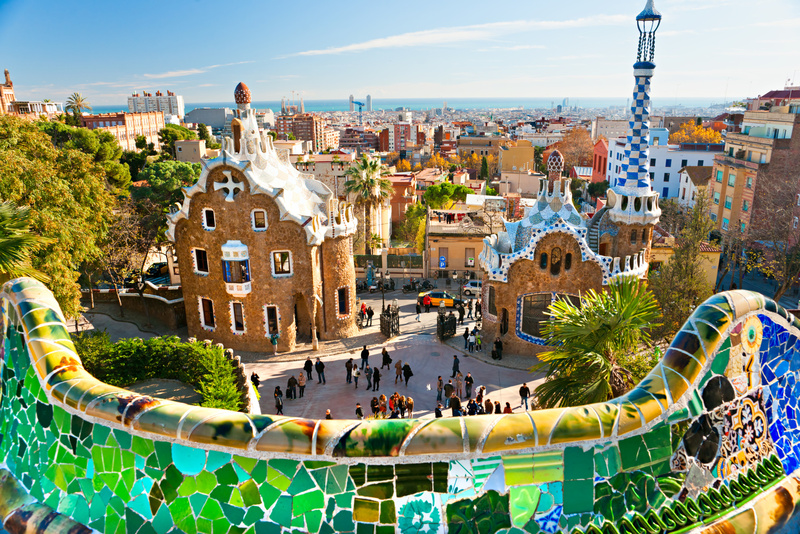 Visit the best of the energetic Barcelona, as its stunning cathedral and the buildings made by Gaudì. 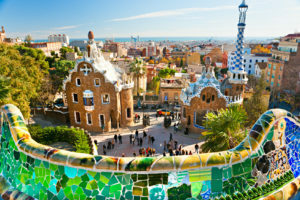 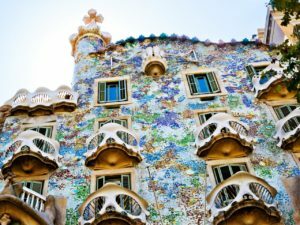 The latters, with their particular shapes, play of lights and colours, will leave you breathless as also Parc Guell, to enjoy the best views of the city. 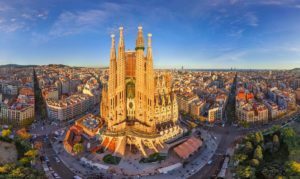 Throwback to the Middle Ages with remarkable Barri Gotic and have a bite of typical spanish food as tapas in the food market called La Boqueria.